If you are a T-Mobile subscriber and have a Samsung Galaxy Note 5, there is a minor update rolling out that should hit your phone this week. The update is build N920TUVS4EQG1 for those keeping score and weighs in at only 25MB. The hint of the type of update is in the size of the install package. At 25MB, this is addressing minor bugs and issues with the phone and isn’t going to be uplifting big changes. This is also backed up by the vague release notes from T-Mobile on the update. They only list “various system improvements” in those notes. 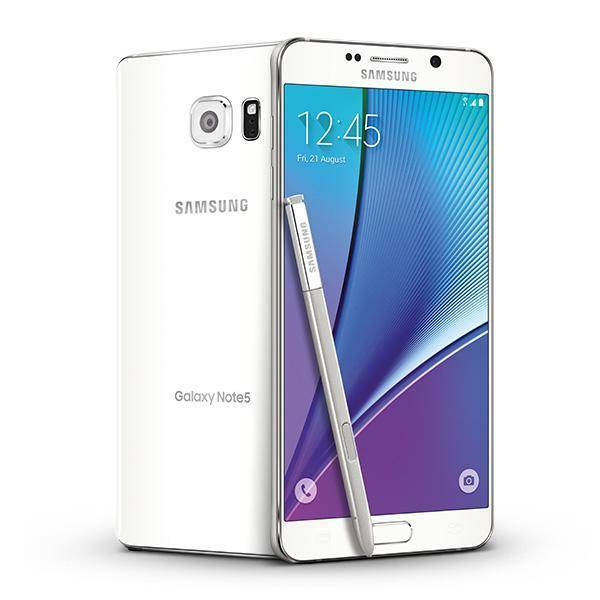 Good news for those of you who have the Galaxy Note 5 on Sprint. Android Nougat is on its way to you. The update has been released by the carrier, making them the first one to get the update out to the two year old and still most current Note in the Samsung lineup. The update from Sprint contains the Nougat update for the device, the March security update, and other tweaks and performance improvements to the device. The updated build is version N920PVPU3DQC5 for those keeping score and weighs in at a hefty 1.4GB. With the update being this big, you will certainly want to download it to your Note 5 via Wi-Fi. Once you have it downloaded, you can expect a 15-30 minute update process with a final reboot getting you squarely onto the Nougat release. Let’s all give AT&T a slow clap. It only took them three months after every other carrier released it but they finally have dropped Android Marshmallow on the Galaxy Note 5 for their customers. Well done. The OTA update for Marshmallow 6.0 is huge at 1.4GB so be prepared to wait a while for the download. Once you get the update, it will take 20-30 minutes to install and your phone will reboot. As always, I highly recommend that you have all your files and photos backed up before you begin the update process.